Pristine beaches, mountain waterfalls, and national historical sites are just a few of the many attractions that make North Carolina one of the best states to vacation at and live. You will not only be captured by the beauty and attractions of N.C. but you will fall in love with the numerous family friendly and entertaining events that occur in almost every region. It’s no surprise that some of N.C.’s most famous and fun events occur in the summer when vacationers from across the country are choosing N.C. for its endless amenities. Although events take place in almost every area of N.C. year-round, you won’t want to miss these top summer events! If you are a sports fan or an athlete yourself, make your way over to the commencement of the USA Master’s Games in Greensboro, N.C., taking place from Jul.21 to Jul. 31. 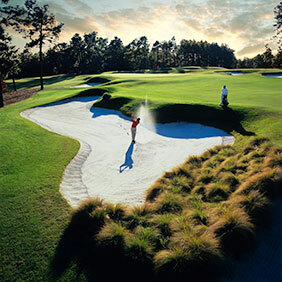 There are twenty four different sports to watch or participate in, including golf, cycling, soccer, and track and field. Meet some of the top Master’s athletes in the nation and the world in the nightly entertainment ceremonies. Twelve of the sports will take place in the Greensboro Coliseum Complex, located in the “Games Village.” The games village will also host the closing ceremonies and includes both athlete services and the vendor village. With ongoing entertainment and continuous sporting events, there is not a dull moment at the USA Master’s Games! More info about the event, including athlete registration requirements, can be found on usamastersgames.com. Greensboro is the third largest city in N.C. and you can find beautiful gardens, museums, and historical sites among its abundant attractions. While at the Greensboro Coliseum Complex, don’t forget to check out the ACC Hall of Champions, honoring the current and past coaches and athletes of the Atlantic Coast Conference. Deemed the World’s Greatest Dance Festival by the New York Post, the American Dance Festival in Durham, N.C. offers stunning dance performances from Jul. 5 to Jul. 30. 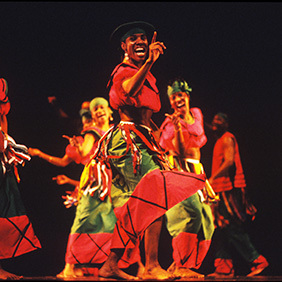 Over 200 dance companies will perform at the Durham Performing Arts Center or the Duke University Campus to showcase world-class routines. Purchasing tickets to the festival not only guarantees nights of awe-inducing entertainment, but also helps fund modern dance companies across the country. Visit www.americandancefestival.org for more details. While in Durham, go downtown and visit the Bright leaf District, which was built in the 1900s by the American Tobacco Company and is now listed on the National Register of Historical Places. The District offers great shopping, antique shops, nightlife, and dining options. Kick back under the stars and watch world-class musicians perform by the mountain’s lakeside in Brevard N.C. now until Aug. 7 for scenic views and sensational performances in symphony, pop, opera, jazz, gospel, and blues. The best part of this festival, other than the spectacular views and music, is that over half the performances are free! 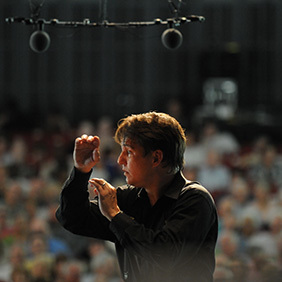 The renowned artistic director, Keith Lockhart, and BMC alumnus will unite with the top musicians and classical music students for over 80 unforgettable concerts. 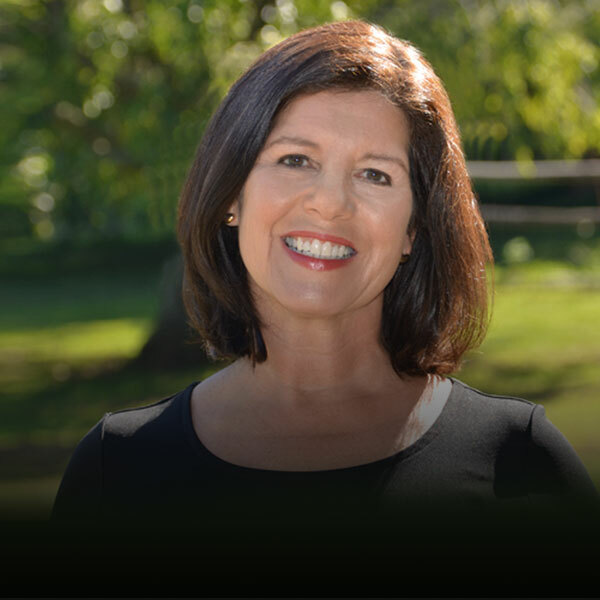 For more information, visit www.brevardmusic.org. If you enjoy the outdoors and quaint, cozy towns, Brevard is for you! Explore the breathtaking Blue Ridge Mountains while there and if you are a cyclist, do not forget to bring your bike! Miles of cycling trials, parks, and free activities are only part of what makes Brevard a great place to stay. 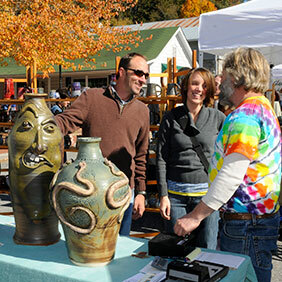 Find beautiful handcrafted pottery, jewelry, fiber, glass, photography, paintings, and more at the Art in the Park festival in the scenic mountain village of Blowing Rock, N.C. from 10 a.m. to 5 p.m. on July 16, August 13, Sep. 10, and Oct. 8. Meet over 90 of the best regional and local artists and craftsman and explore their stunning work. Admissions and trolley shuttle to the event are both free. All artwork is available for purchase, so if you are looking to wow your guests with a unique piece for your home or garden, this is the place to go! Find more information about the event at www.blowingrock.com. While in Blowing Rock, make sure to take a peaceful drive on Blue Ridge Parkway, which is considered one of the most scenic drives in the U.S. The parkway offers 469 miles of non-stop jaw-dropping views with many roadside picnic areas, hiking trails, villages, and more along the way! Pisgah national forest, one of the most diverse bird breeding and migration grounds in the U.S., is among one of the many roadside parks and is a bird watcher’s dream! 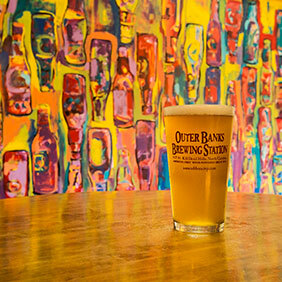 The weekly Brew and Arts festival is just another reason why so many people love the Outer Banks. Each Monday 4 p.m. to 8 p.m. from June 6 to Aug. 29, a family friendly art show will take place in Kill Devil Hills. Children will enjoy a multitude of art and creative activities on the pirate ship playground just outside of the Outer Banks Brewing Station. Grab a microbrew and check out the work of local artists and artisans who will have their paintings, handcrafted soaps, handcrafted jewelry, prints, photography, pottery, textiles, and more available to purchase. Live music and delicious food options will top off this family friendly event that benefits Outer Banks Children-at-Play. Learn more about the event at www.outerbanks.org. 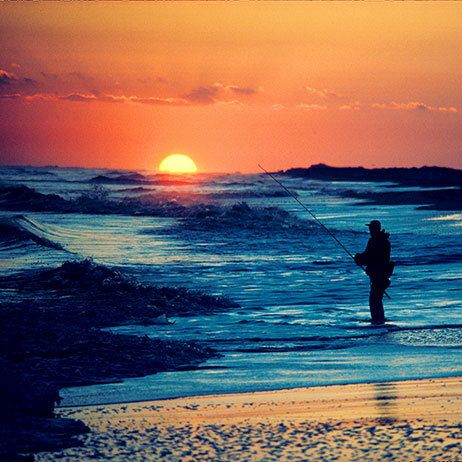 Experience all that the Outer Banks has to offer while in the area. Each beach is awarded for its unique history and attractions. Kill Devil Hills, Nags Head, and Kitty Hawk are popular for their superior dining options, shopping, family friendly events, and nightlife. Roanoke Island and Hatteras Island are known for their history and quiet charm. The Outer Banks are also a perfect place to retire if you’re seeking a fun and active lifestyle in a serene beach setting. You can find numerous retirement communities along the beaches with low property taxes, nearby medical facilities, shopping, golfing, boating, and more!